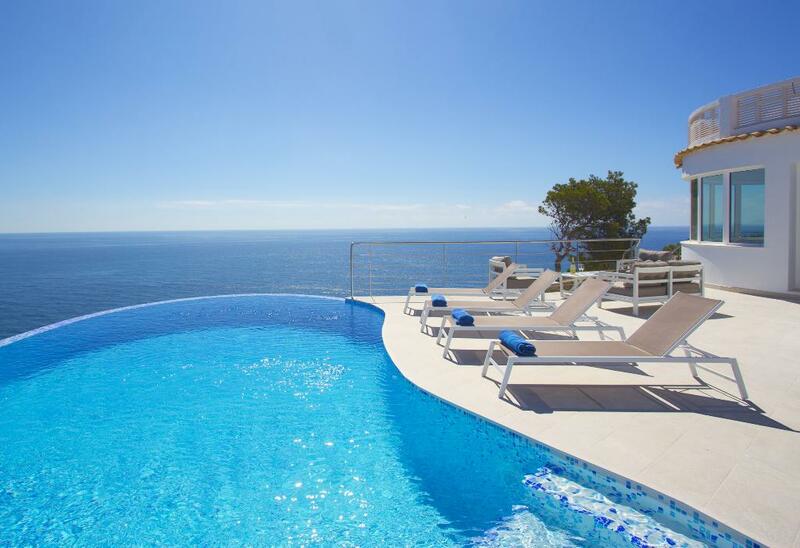 Large and luxury villa with private pool in Javea, on the Costa Blanca, Spain for 10 persons. Wonderful and comfortable villa with private pool in Javea, on the Costa Blanca, Spain for 10 persons. 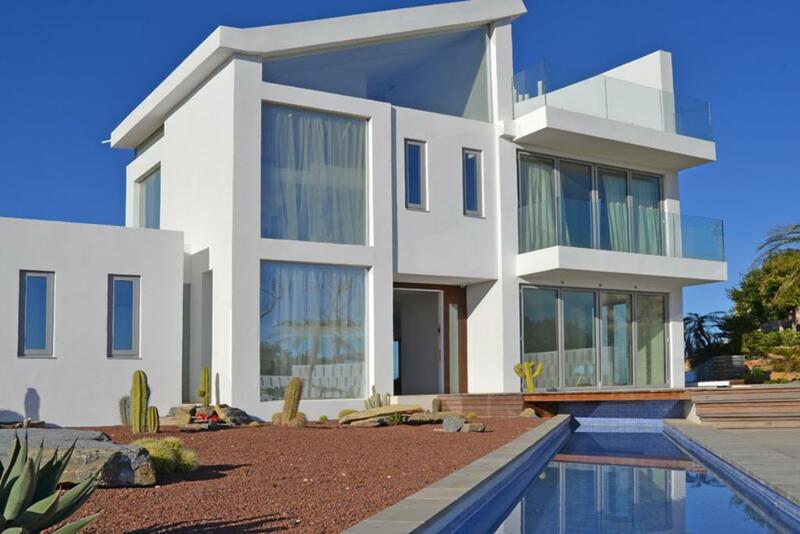 Modern and luxury villa in Javea, on the Costa Blanca, Spain with private pool for 8 persons. Beautiful and comfortable villa in Javea, on the Costa Blanca, Spain with private pool for 8 persons. 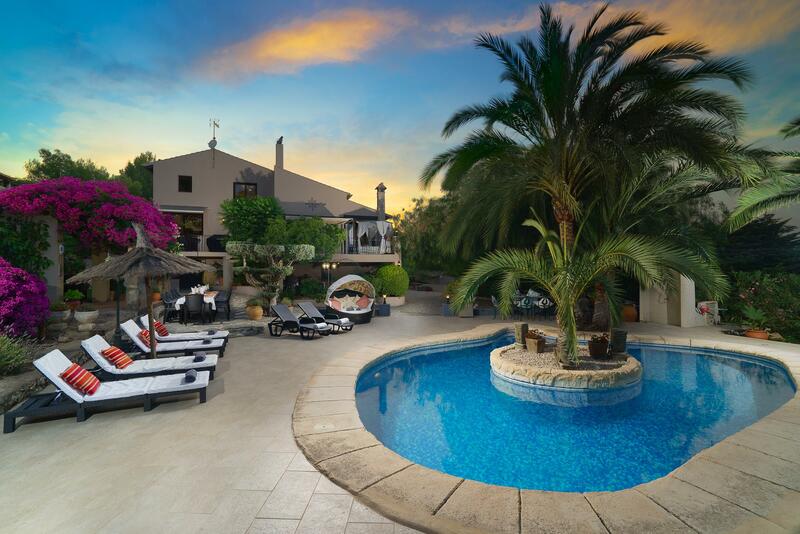 Large and luxury villa in Javea, on the Costa Blanca, Spain with private pool for 8 persons. 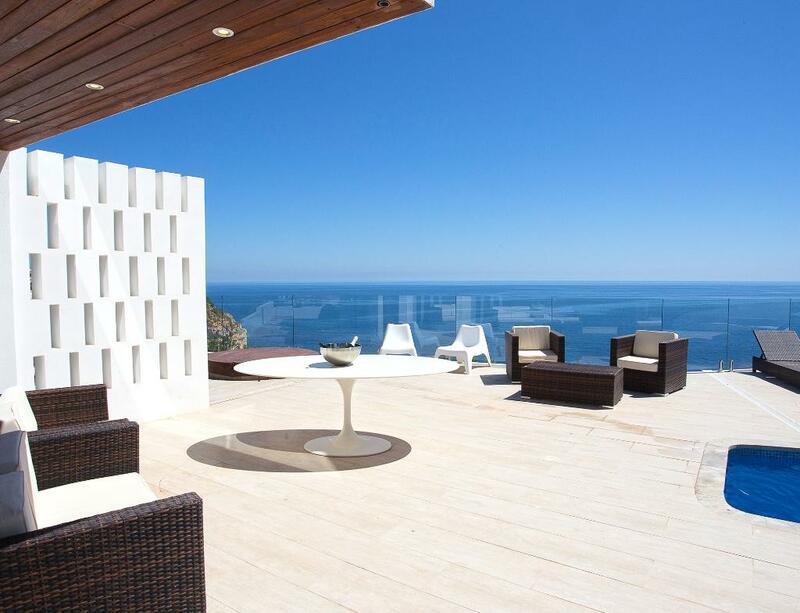 Modern and luxury villa in Javea, on the Costa Blanca, Spain with private pool for 10 persons. Wonderful and comfortable villa with private pool in Javea, on the Costa Blanca, Spain for 8 persons. 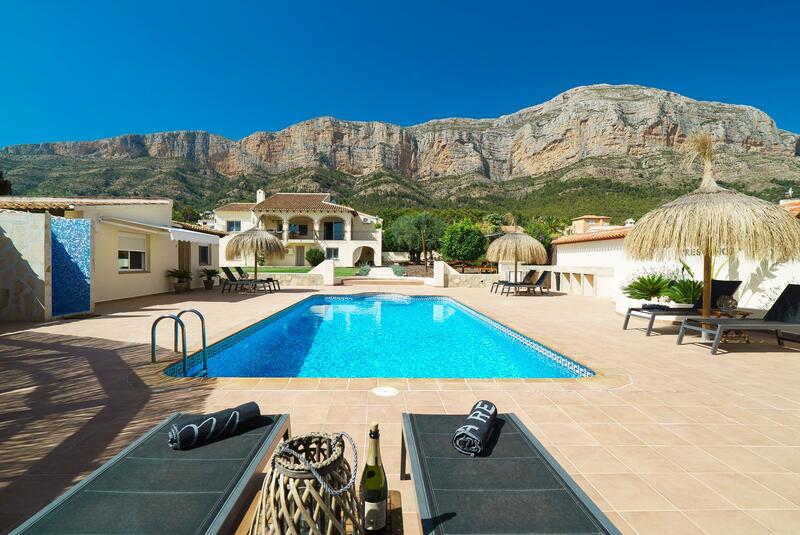 Wonderful and luxury villa with private pool in Javea, on the Costa Blanca, Spain for 10 persons. 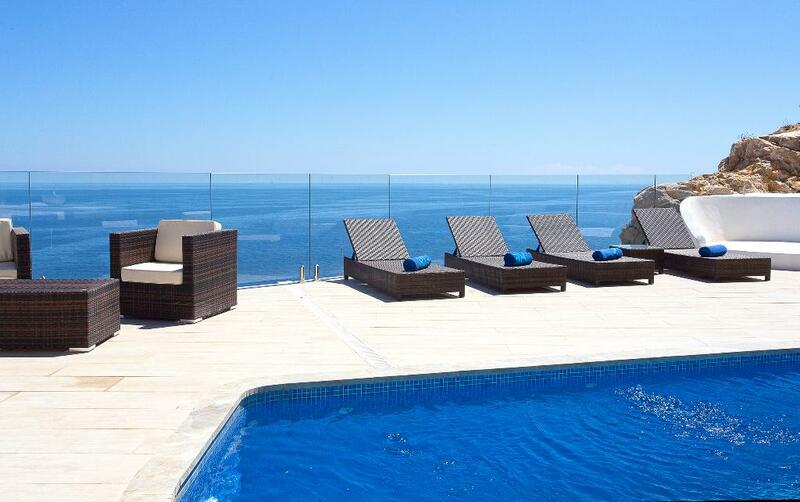 Modern and luxury villa with private pool in Javea, on the Costa Blanca, Spain for 4 persons. 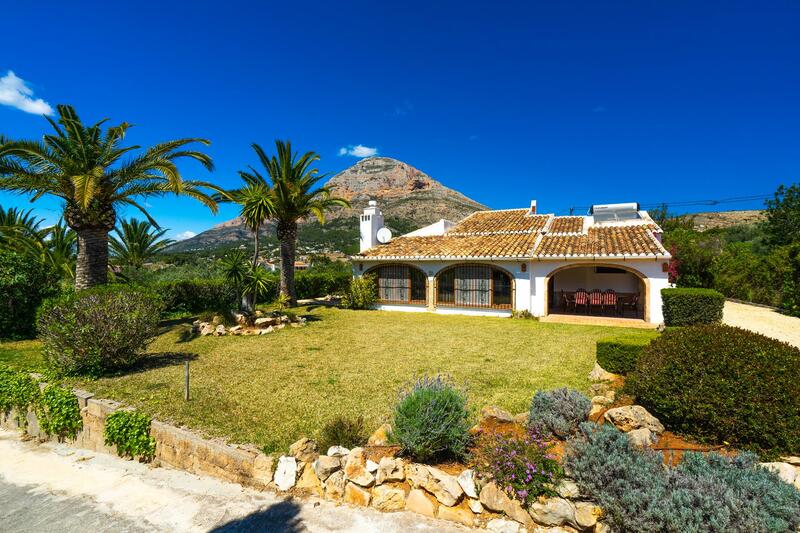 Wonderful and comfortable villa in Javea, on the Costa Blanca, Spain with private pool for 6 persons. 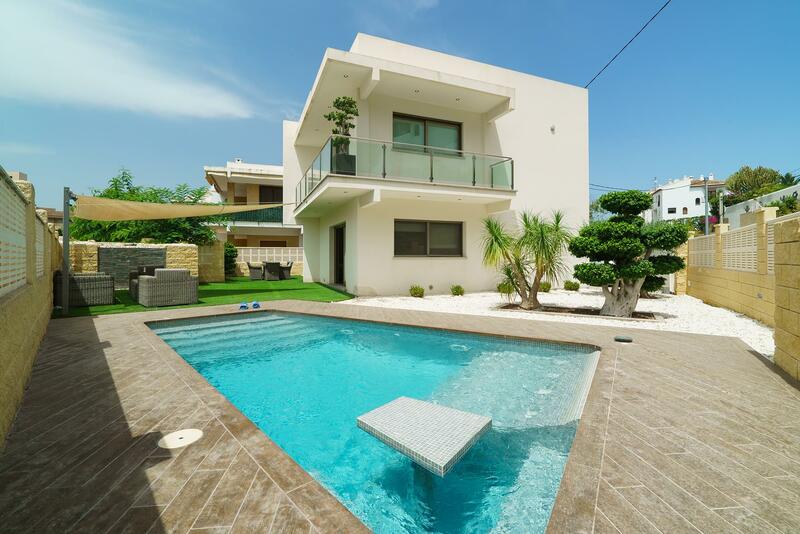 Modern and comfortable villa in Denia, on the Costa Blanca, Spain with private pool for 6 persons. 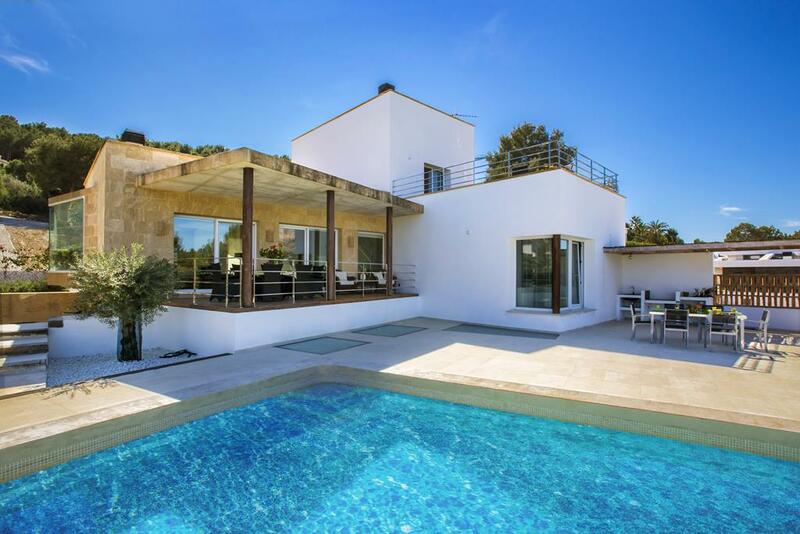 Modern and luxury villa with private pool in Javea, on the Costa Blanca, Spain for 6 persons. 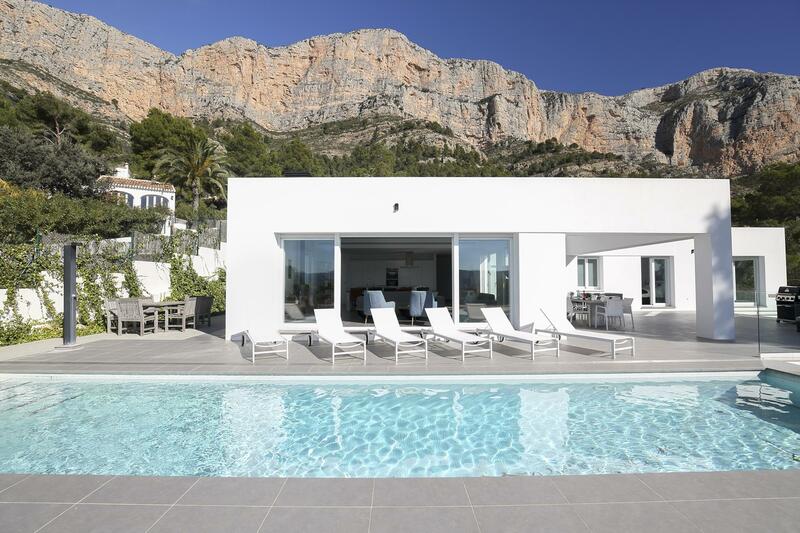 Modern and comfortable villa with private pool in Javea, on the Costa Blanca, Spain for 8 persons. Modern and comfortable villa with private pool in Denia, on the Costa Blanca, Spain for 8 persons. 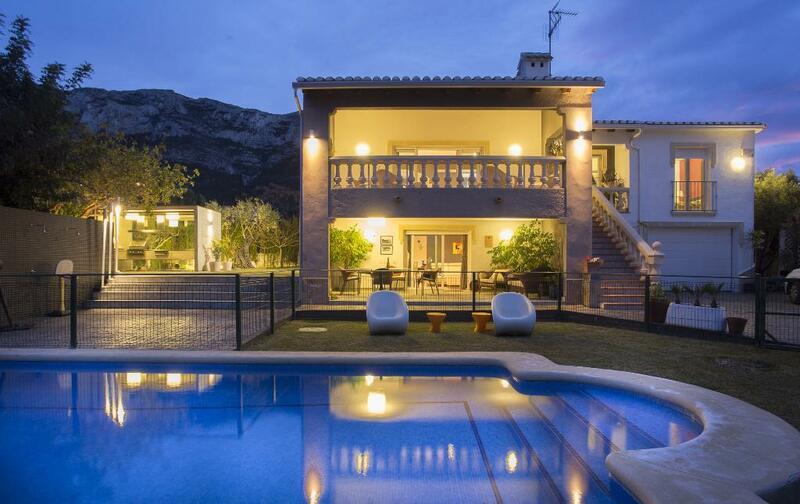 Classic and luxury villa with private pool in Denia, on the Costa Blanca, Spain for 8 persons. Beautiful and comfortable villa with private pool in Javea, on the Costa Blanca, Spain for 6 persons. 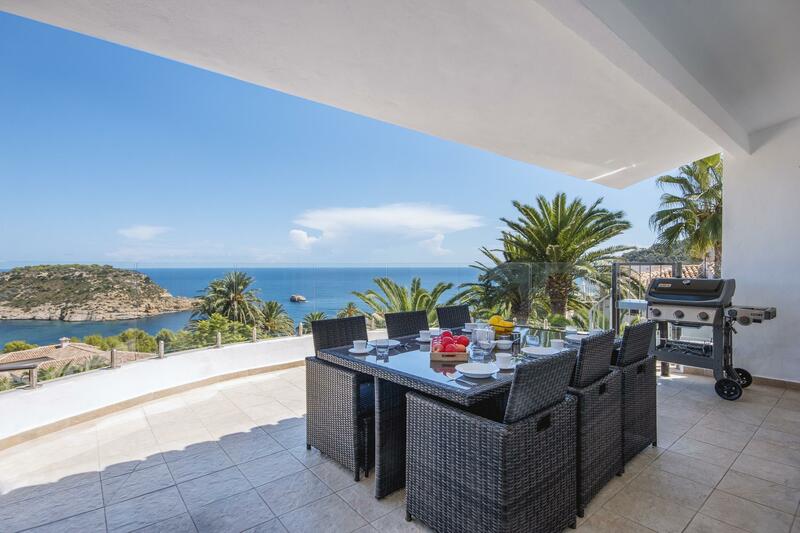 Beautiful and nice villa in Javea, on the Costa Blanca, Spain with private pool for 8 persons. 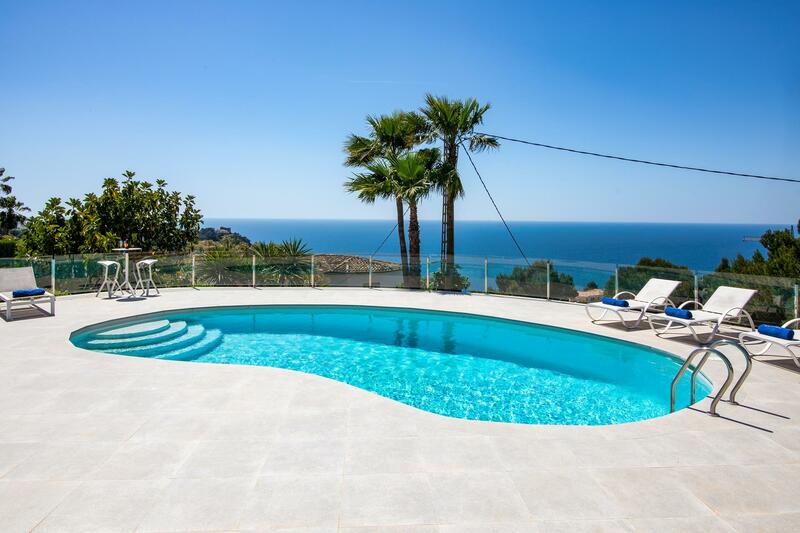 Wonderful and luxury villa in Javea, on the Costa Blanca, Spain with private pool for 6 persons.